I help people successfully convey their unique set of strengths by using clothing to transform an individual’s personal style. As a result, people often report the experience as life changing. I’ve created a set of seminars and workshops that cover the concepts and values of personal style from introductory to advanced levels. The attendees will come away with useful insights on how using a finely constructed personal style can help them achieve life goals. Over three decades, I’ve assisted people including the aspiring CEO, the C-Suite executive, the pro-sports figure, the media personality, the politician, the actor, and the high school student realize their goals. I have developed a world-class methodology to elevate a client’s personal and professional style. Far beyond following fashion trends, this is about accessing the power of style psychology. This holistic and radical approach honors a person’s personality and skill strengths to create an individually tailored customized style. I am available to lead discussions on the power of style and its effect on the “bottom line.” I consult with organizations, management, and/or staff. My programs aim to provide the audience with tools and a methodology to achieve individually defined goals. Helping people to successfully convey their style to create the very best versions of themselves. Not sure these topics are right for your group? Let’s discuss, I am happy to create additional topics customized for your organization or company. Many career-driven and successful people, juggling to balance work and life, would agree that they don’t have extra time (or energy) to invest in creating a strong presence. Whether you have the time or not, if you agree that a strong style presence is one of the keys to successful leadership, then you definitely will want to attend this fast-paced workshop. Map out your audiences and match up your wardrobe needs. Have a framework for making improvements in your personal presence that help you be a more successful leader. This is a 60-90 minute seminar for those interested in building a foundation of knowledge. Personal style reveals one’s inner strengths, tastes, and attitudes. But, strengths, tastes, and attitudes do not translate into an effective leadership style. You will discover your Individualist style and incorporate critical style tips making you a more effective leader. This workshop takes participants on a half day style journey, which takes approximately 3-4 hours. Your personal style is tied to how people perceive you. Ideally, your presence showcases your strengths and personality; it provides you with a competitive edge. This in-depth program aims to demonstrate and identify the meaning of various aspects of personal style. This presentation is a ‘how to’ successfully reveal and identify your unique blend of special talents, strengths and personality traits and how to construct a personal style-strategy that’s uniquely you. This presentation can be customized for several hours or several days or one-day for whole companies, organizations, conferences or groups. Options could include break-out-sessions, one-on-one consults, individual Color and Style Profiles and personalized to an individual event. This is a full or multi-day, immersive hands-on workshop experience. By overcoming childhood abuse and bullying, I successfully transformed my life and the perceptions of how others viewed me. 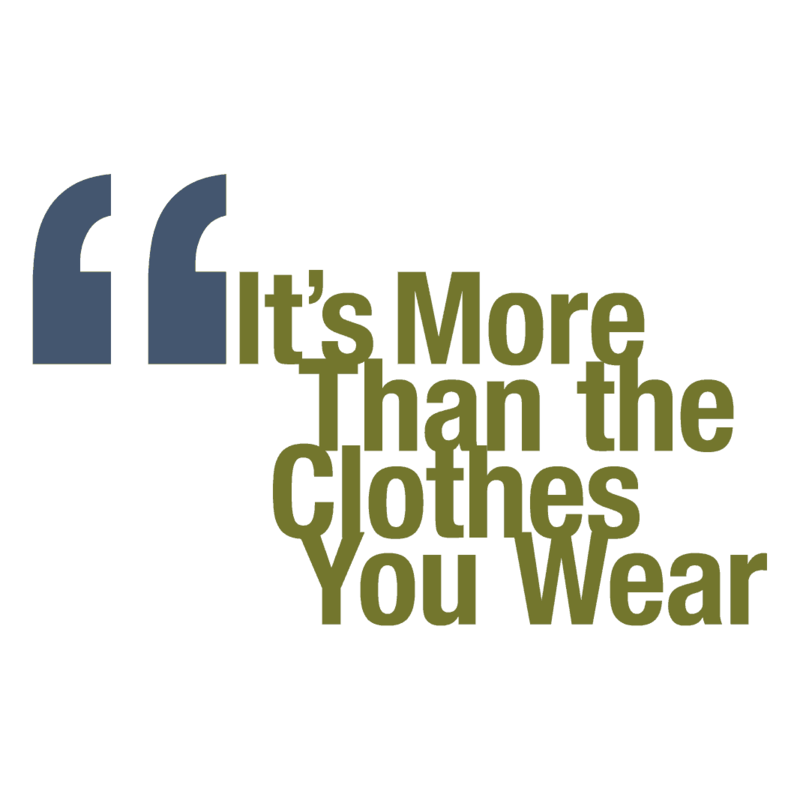 I discovered the power of clothing and style when I was 15, and now use that experience to help others. The many challenges I endured as a teenager has given me the strength and expertise to helps others realize and to show-up in life every day with their unique personal style. Perfect for teens and struggling adults. Connect with personal anecdotal stories about overcoming bullying and triumphing. Create community to inspire and support one another. Let us know which of the following session topics you are interested in, select all that apply.